Taking care of the gravesite of a loved one is a sign of affection and civility. Often, however, physical distance or other difficulties prevent us from doing as much as we would like. 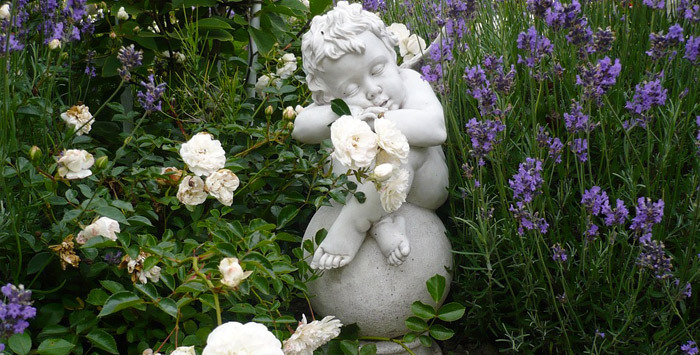 For this reason, Humanitas Pro Croce Verde Lucca offers temporary and/or continuous services of gravesite cleaning, providing fresh flowers, the renewal of licenses and the completion of paperwork, which will allow you to always feel close to your loved ones. 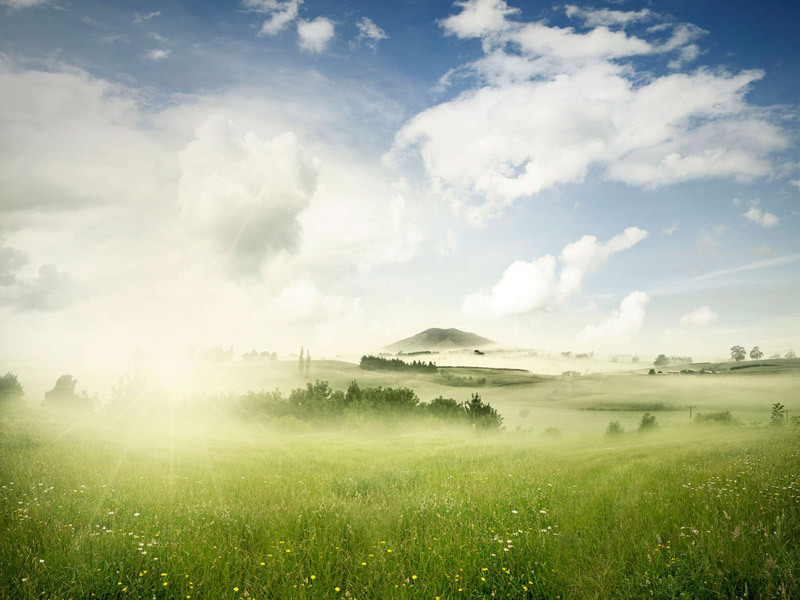 Your loved one’s gravesite will always be neat and clean, especially on occasions of celebrations and anniversaries. This service can be activated when you need to be away from the burial site for brief and/or extended periods, according to the instructions that you provide us with. 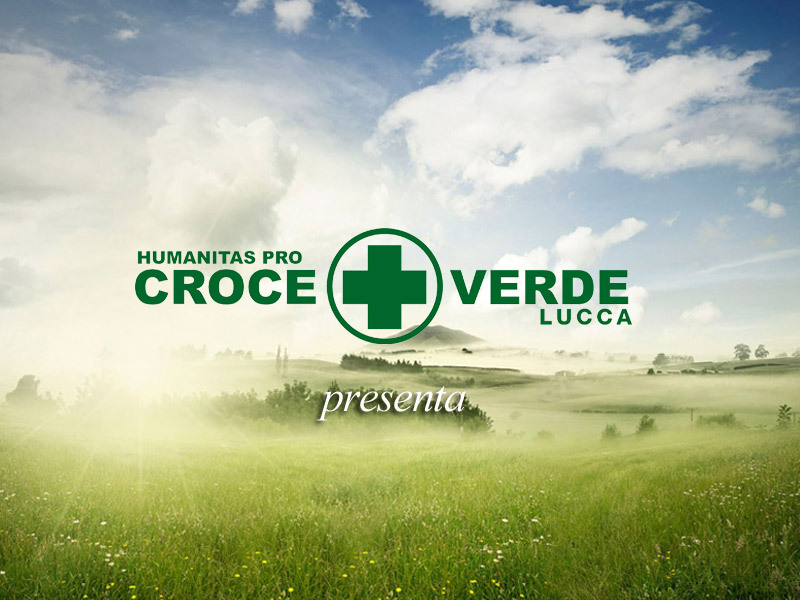 Humanitas Pro Croce Verde Lucca offers a service that is able to satisfy all of your needs. Our experts are able to offer you advice and proposals so that the constant presence of fresh flowers and plants can honor the memory of the Deceased and bring comfort to those who come to visit their tomb. This service guarantees the monitoring of the correct functioning of cemetery votive illumination system and payment of invoices to the relevant authority. The “Far away yet close with one's heart” service also includes the possibility of accompanied cemetery visits with the frequency and manner indicated by you. Depending on cemetery regulation and Municipality rules where your loved one is buried, you may find it necessary to renew the concession (license). Our service is at your disposal to remind you regarding deadlines, to carry out the necessary renewal paperwork and to manage extraordinary exhumations. 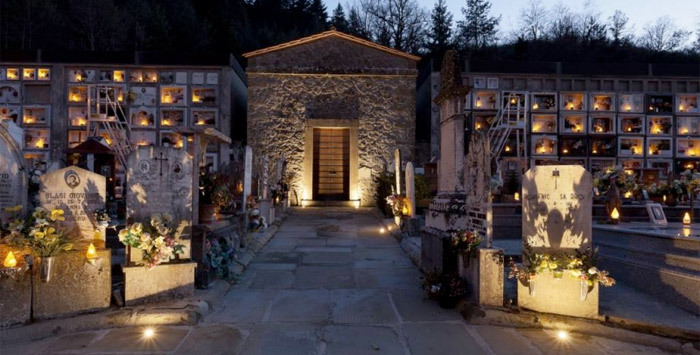 Following the exhumation of a relative, Humanitas Pro Croce Verde Lucca will see to the placement of the mortal remains in a new interment, also with the possibility of transfer to a different cemetery. To make a multiple choice hold down the Ctrl (Windows) / Command (Mac) on your keyboard. The processing of personal data is carried out in order to contact you personally and is carried out in compliance with the law 675/96 on the protection of personal data. 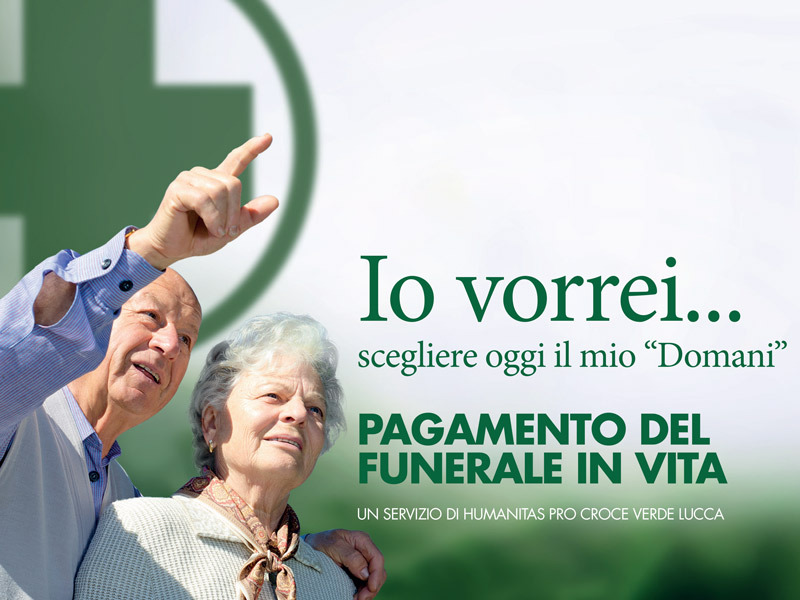 Your data will be exclusively used by Humanitas Pro Croce Verde srl and will not be disclosed to third parties. More than 16 years of professionalism and experience, sensitivity and passion are the distinctive traits of Humanitas Pro Croce Verde S.r.L., a company established with the intent to create excellence in the field of funeral services, beginning with assistance to the family of the deceased during the painful circumstance of their passing away. The loss of a loved one is a very delicate moment in personal and family life. That is why we believe it is indispensable not only to intervene in a concrete manner, but to also offer discretion in the intervention and in the care of the emotional aspect. Active 24 hours a day, we organize diverse types of funeral ceremonies, secular or religious, simple or sumptuous, adapting ourselves to the needs of the family that we are assisting and respecting their requests. We reserve great attention to details. The preparation of the remains, the set-up of the funeral service location, the choice of objects and floral decorations are, in fact, an important tribute to the memory of those who have shared a period of their life with us. While we remain faithful to the traditions that characterize this sector, we also rely on innovative technology to communicate the event and commemorate the family member rapidly and efficiently: we see to the printing and posting of manifests, we create personalized commemorative cards, publish newspaper obituaries and we utilize the new QR system. To keep abreast of the times and to satisfy the expectations of our clients, we have created a 'virtual' space on the Humanitas Pro Croce Verde S.r.L. website (www.tralaterraeilcielo.it) where obituaries and information regarding funerals are displayed. Moreover, thanks to the 'condolences on-line' service, it is possible to send messages and to be near the family of the deceased. Each message will be a small tile in the mosaic that will allow the deceased to continue living in the memory of all those who loved them. Additionally, Humanitas Pro Croce Verde S.r.L. has made choices in line with the demands raised by the economic recession of recent years and the increased number of elderly persons living alone, offering them the opportunity to provide the costs relating to their own funeral services while they are still alive. In fact, at the end of 2015, the IO VORREI (I WOULD LIKE) campaign began that allows one to choose 'how' and 'where'.